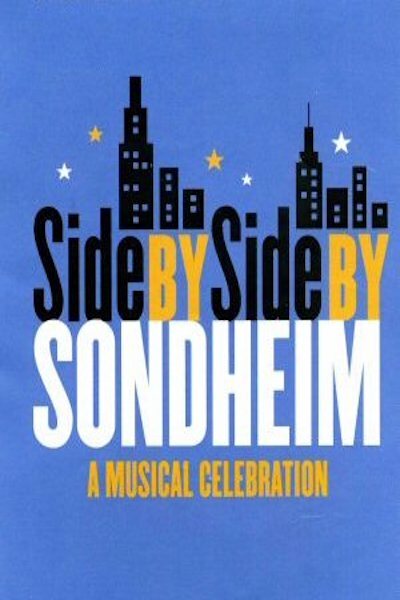 SCT celebrates the 90thbirthday of Stephen Sondheim, the leading composer of American musical theatre for over fifty years. From the streets of ancient Rome, through nineteenth-century Japan and turn-of-the-century Sweden, to the high-rise apartments of 1970 Manhattan, his songs represent a definitive time and place, and yet move beyond their particular settings to speak to us all. In this award-winning revue of his earlier work, some of the most lush, unforgettable songs from this musical theatre master are presented in one magical evening. 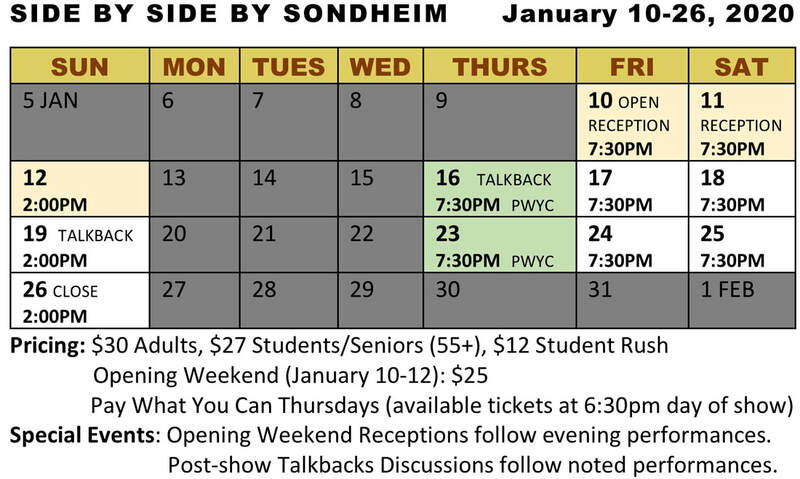 This dazzling array of some of Sondheim's best-known songs demonstrates his masterful craft and astounding creativity.